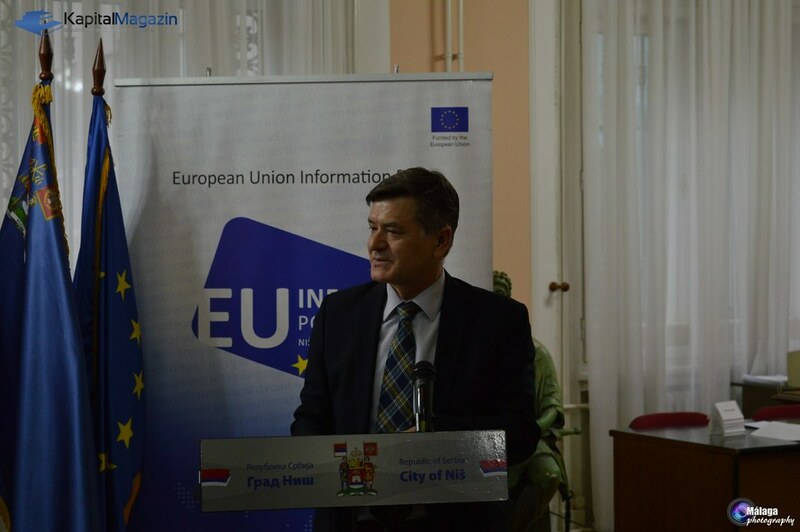 Presentation of the European Commission’s annual report on Serbia’s progress in the process of European integration for 2015 was held on Friday, November 27 at 13h, in the hall of the City Hall. 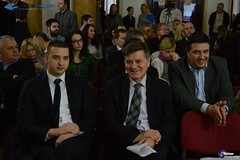 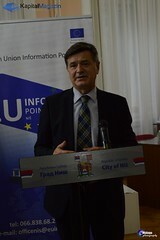 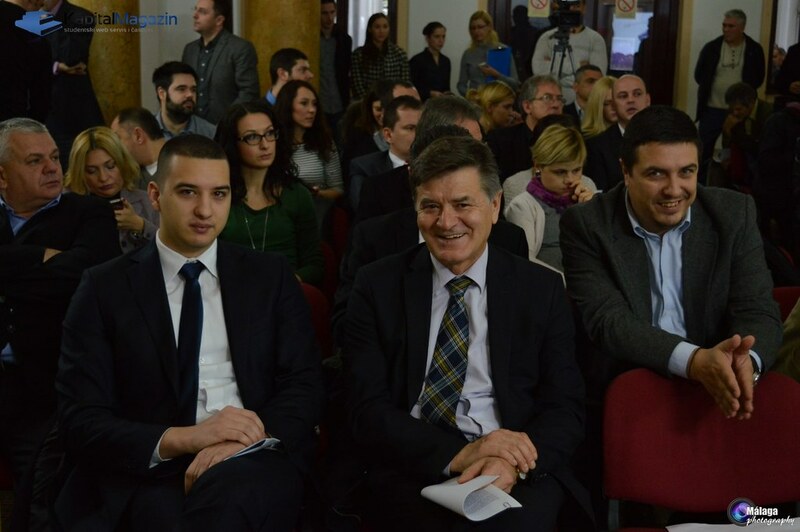 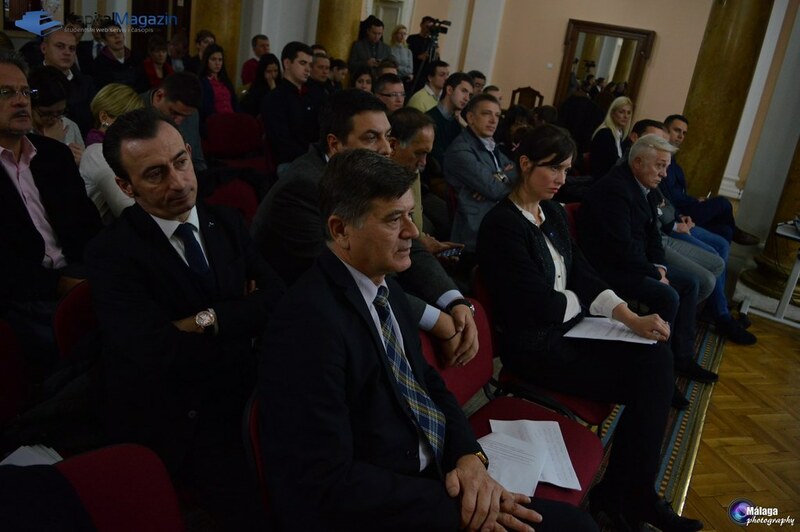 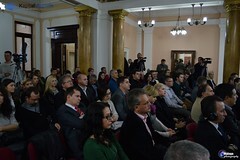 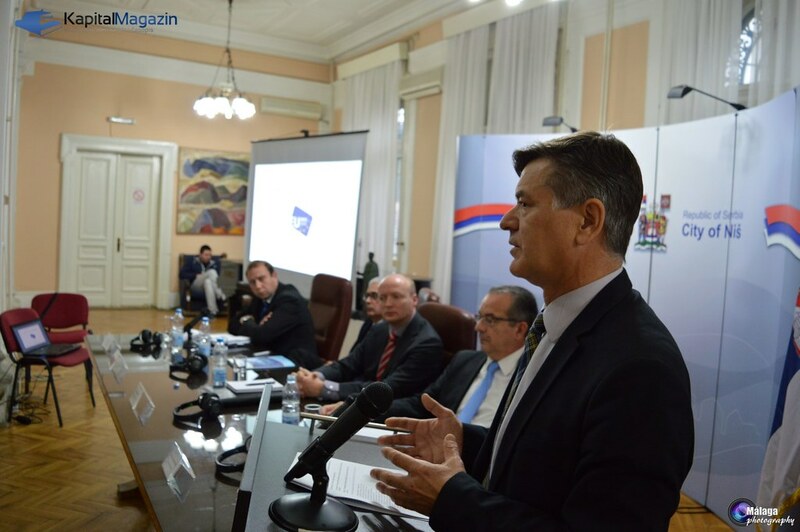 The Niš business and academic community had the opportunity to hear the conclusions of the European Commission report on Serbia for 2015 and participate in the discussion that followed. 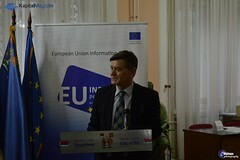 The speakers in the discussion were Dr. Dragan Kostic, President of the Regional Chamber of Commerce of Nis, Mihajlo Zdravkovic, the city economic minister, prof. dr Boban Stojanovic, professor at the Faculty of Economics in Nis and professor Jean Monet, and Marko Jovanovic, student of the Faculty of Economics in Nis. 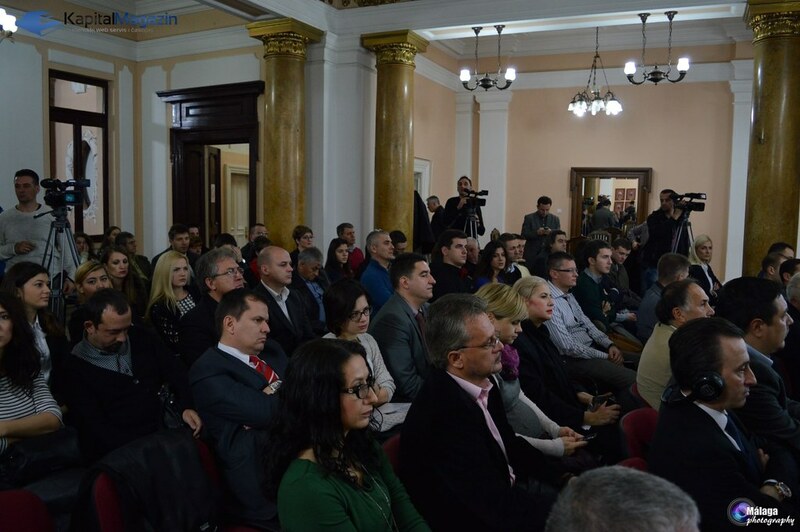 Presentation of the annual report on Serbia was attended by 70 participants – representatives of the economy, students, institutions and organizations of Nis, as well as the media. One of the main conclusions of the discussion was that the report should in the future reflect regional differences and monitor regional development within Serbia. 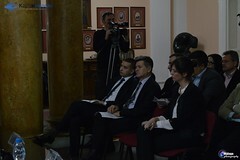 Scientific conference at the Université de la Sorbonne nouvelle, February 2018, Paris.